April 30th is National Pencil Day! I know, I know, who makes this ish up? (I think I’ve even said that before) I honestly transitioned to mechanical pencils in middle school and recently realized what I was missing out on! Look at all these sassy pencils! I’m obsessed! Check out all the cool pencils below. Still have a shopping urge? 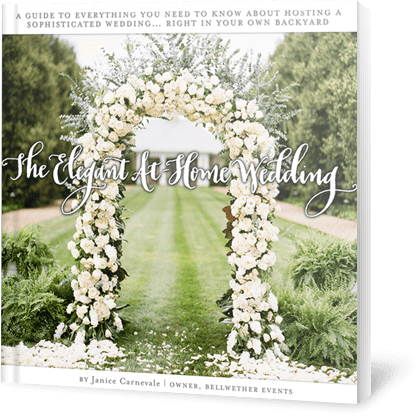 I recently wrote about groomsmen gifts, bridesmaid robe ideas, alternative engagement rings, and awesome hostess gifts. These Southern “curses” pencils are completely adorable. And who can pass up a pastel rainbow set of anything? Not me. I am particularly partial to the “write drunk, edit sober” message, though – this does not apply to texts, emails, etc. 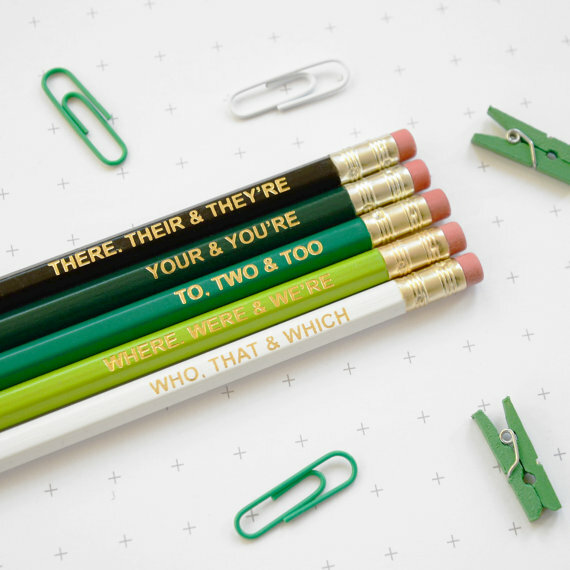 A grammar themed pencil set is completely on the nose, and I love it. If I’m being honest, my word for 2018 is Hustle. Feel free to send me these pencils. This set mocking adulthood hits very close to home for me. Maybe too close. There are quite a few “girl boss” pencil sets out there, I like this one the best! I saved one of my favorite designers for last. She always has a great line! I wouldn’t conclude National Pencil Day without some pencil accessories! The cactus is having a moment, and I foresee that continuing for at bit. Get your trendy cactus pencil pouch now! Click to see some additional awesome pencil case ideas. Or maybe you want to DIY a watercolor pouch. And I’ve got you covered on more cool pencil sharpeners too! I hope you enjoyed National Pencil Day with me!